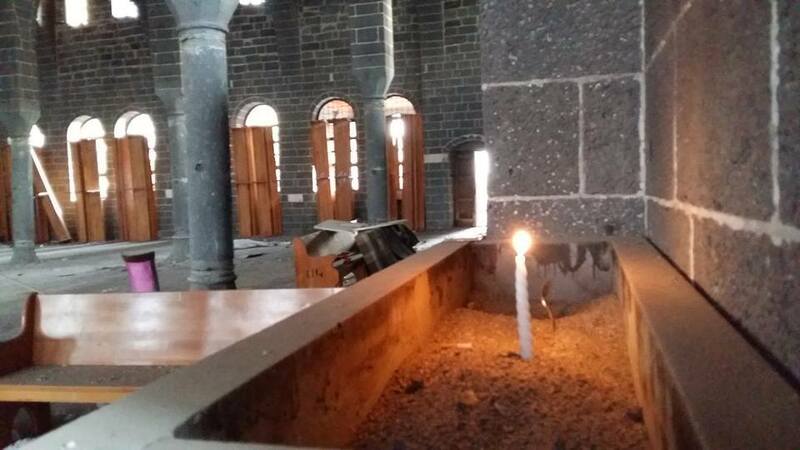 Surp Giragos Armenian Church in Diyarbekir has been closed for visitors over the past two years. 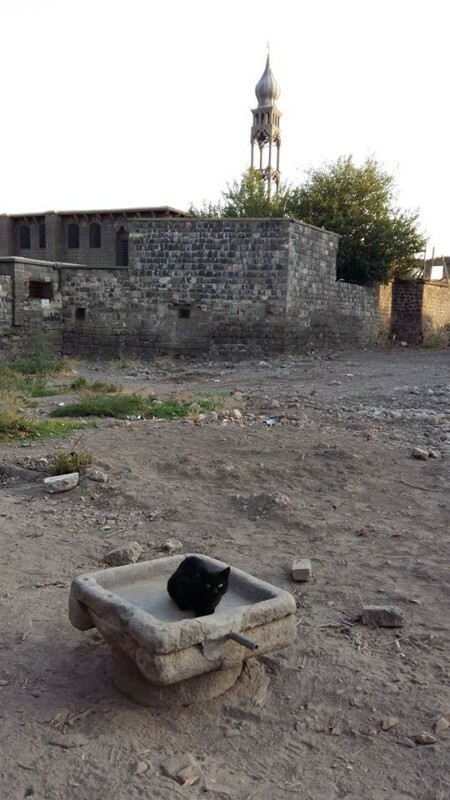 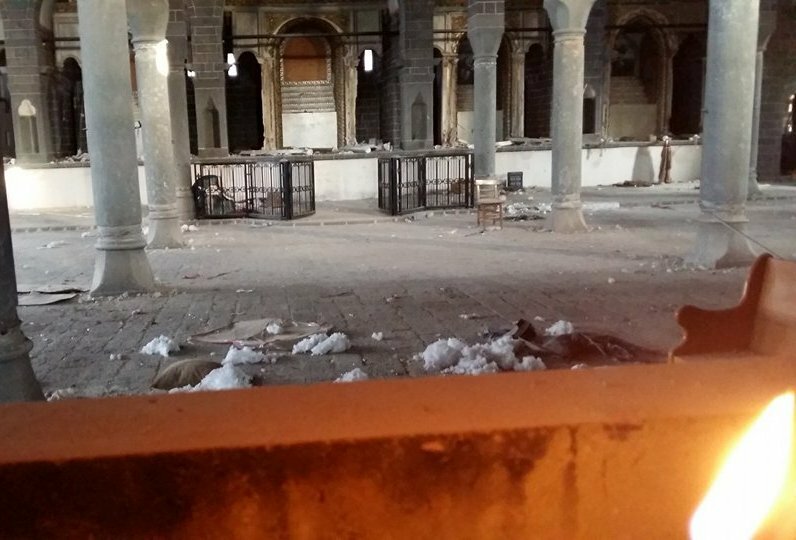 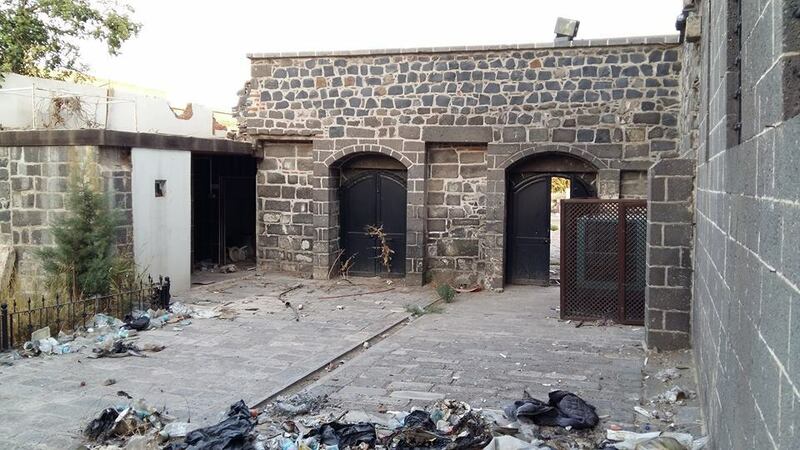 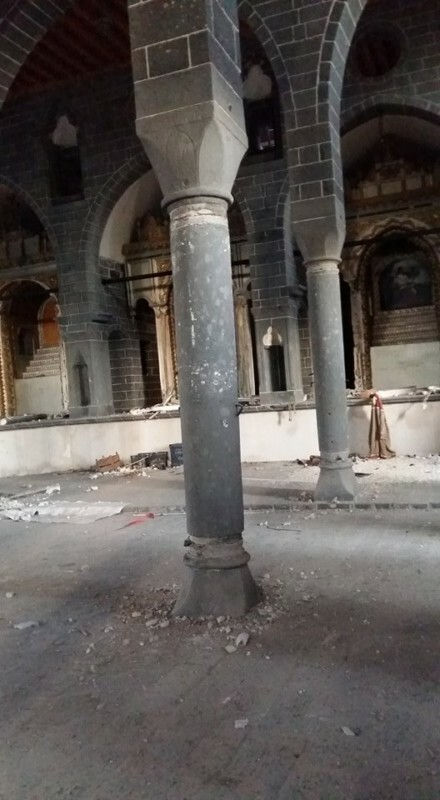 The largest Armenian church in the Middle East, which once served a gathering place for Armenians around the world has now been desecrated and largely damaged. 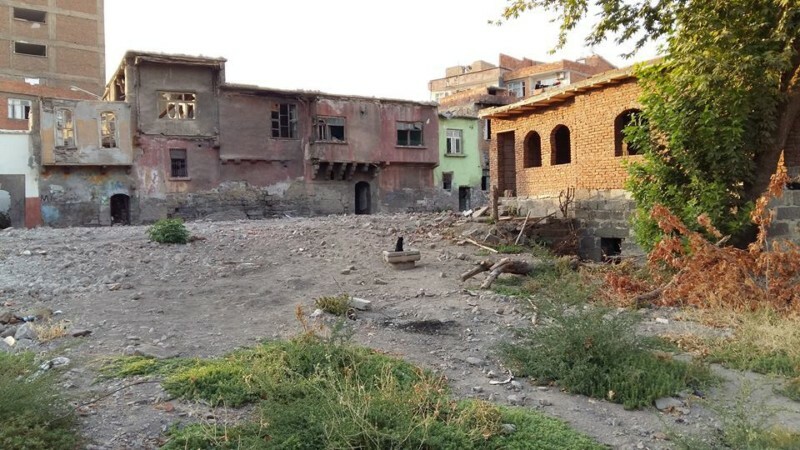 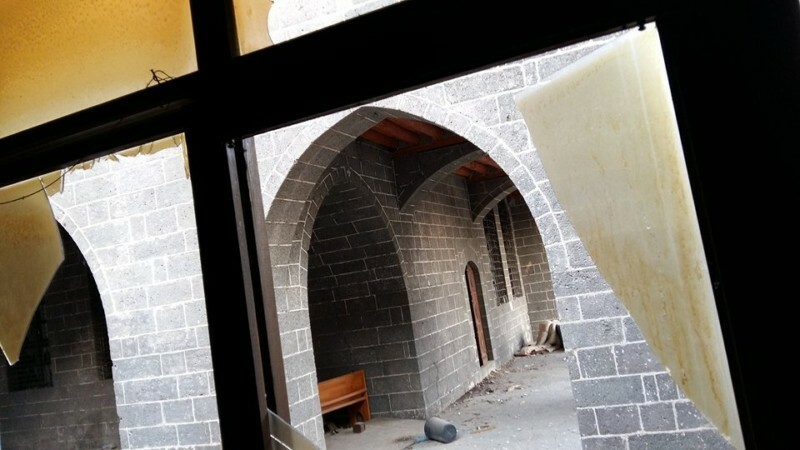 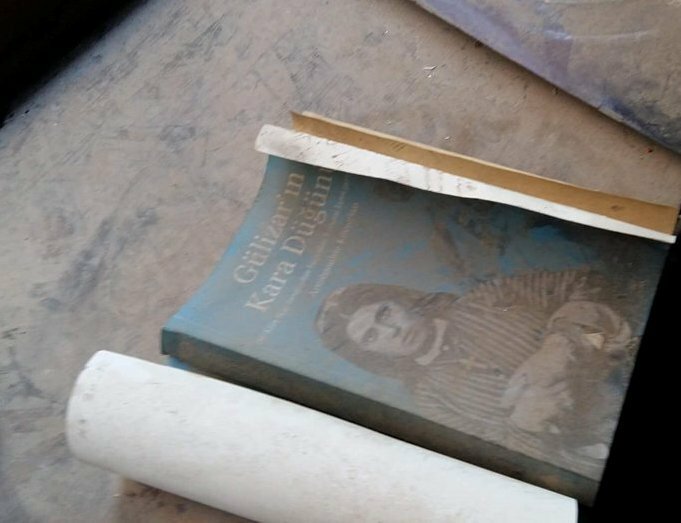 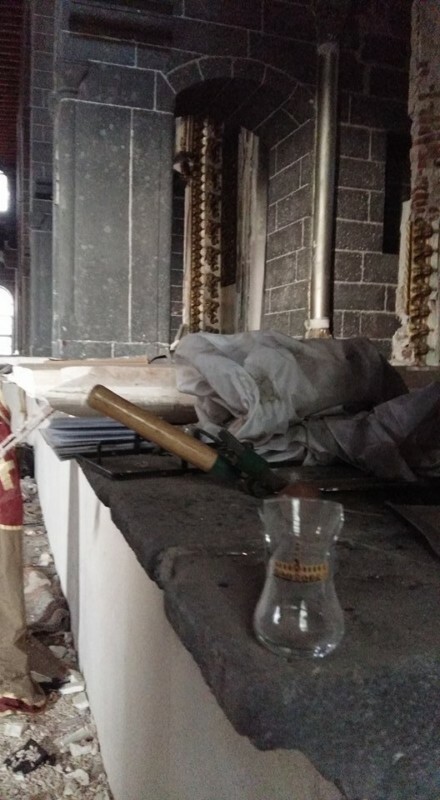 Garod Sasunian, Akunq.net’s special correspondent in Diyarbakir, has managed to enter the church, risking his life to take photos depicting the current state of the church.